With a simple flat fee structure, great customer experiences, and a long history of providing expert advice, we’re already the choice for nearly 2,000 businesses and individuals. Our tax clients receive the highest refunds possible within the parameters set by the client and by law, and for those not getting a refund, our focus and energy is on limiting your tax liability and maximizing after-tax wealth. With a dedication to technology and efficiency, we often deliver tax and accounting services below competition’s prices while maintaining traditional values of honesty, integrity, and trust. When asked, we can also let you know what our fees are before we start working. We provide federal and state tax services for individuals. While our clients have a low audit rate, we also provide representation before the IRS, including assistance with audits and appeals. With decades of experience and tens of thousands of tax returns prepared, we have confidence in our ability to know when to be aggressive and when to be conservative in tax positions to both minimize total tax liability and risk of audit. There are a variety of issues that complicate personal tax returns, so whether you’ve always done it yourself and need some extra help this year, or your situation requires careful and regular tax planning, we are available to help. Most refunds are sent within 21 days. You can check the status of your refund within 24 hours after e-filing or within four weeks after mailing your return. We provide tax preparation for partnerships, S-Corps, C-Corps, and sole proprietors, as well as accounting services for businesses including payroll, bookkeeping and assistance with entity setup. We feel our obligation is to help relieve our fellow small business owners of the ever increasing load of paperwork involved with taxes, payroll, and general accounting work and let them focus on what they do best. Our work has allowed us to work with owners to plan their entity type, establish accounting and payroll systems and offer general advice. We’ve also worked with mature businesses, many who have successfully been in business for 30, 40, or even 50 years. Whether you’re a sole proprietor just starting or a mature small corporation we feel confident in our ability to deliver valuable tax and accounting service for less than what you’d pay at other CPA firms. Determining the appropriate entity, be it a sole proprietorship, partnership, an S-Corporation, or a traditional corporation. (As a side note, LLC’s for tax purposes can be three out of the four entity types mentioned above – the IRS does not recognize the LLC designation). Processing payroll, handling state and federal quarterly and annual payroll reports, including 941’s and W2’s. Handling bookkeeping, including monthly reconciliations and regularly delivering P&L statements to owners and investors. Dealing with IRS letters: we are licensed to represent businesses before the IRS in disputes or in simple correspondence. Preparing tax returns of all entity types, including individuals, estates and trusts, partnerships, and corporations. For over thirty years, we have provided tax and accounting services to clients in the Tri-Cities, WA and beyond. As a local company, we have experience specific to local industries, such as farming and construction. As an independent company, we are flexible in our methods and can work with a variety of accounting software programs or accounting methods with the possible exception of the receipts-in-a-shoe box method. We take the confidentiality of your information seriously and take all necessary precautions to communicate and store information securely. Some of our clients prefer to do all interactions through mail and in person, while other clients use our secure client portal to share files and communicate sensitive information safely and instantly. As a licensed CPA firm in Washington we are members of the Washington State CPA Society as well as the American Institute of Certified Public Accountants (AICPA). 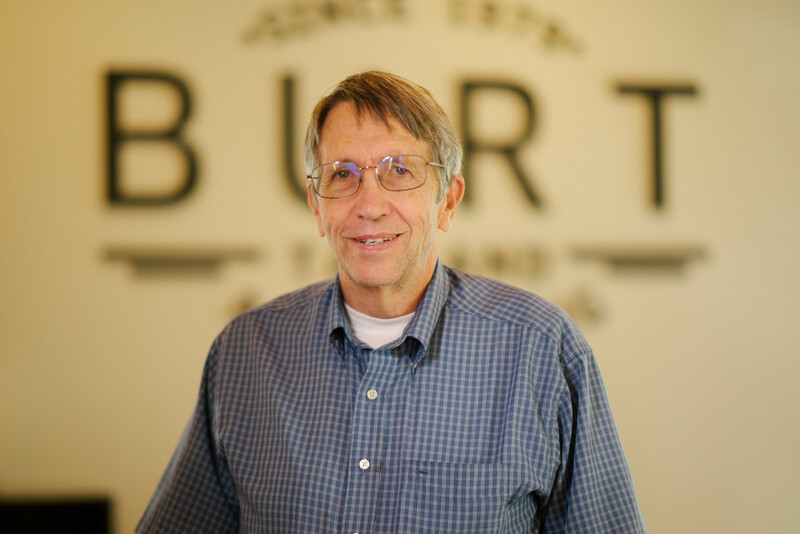 Ron received a bachelors degree in Accounting from BYU and worked for a number of years as an accountant at a local agriculture company. 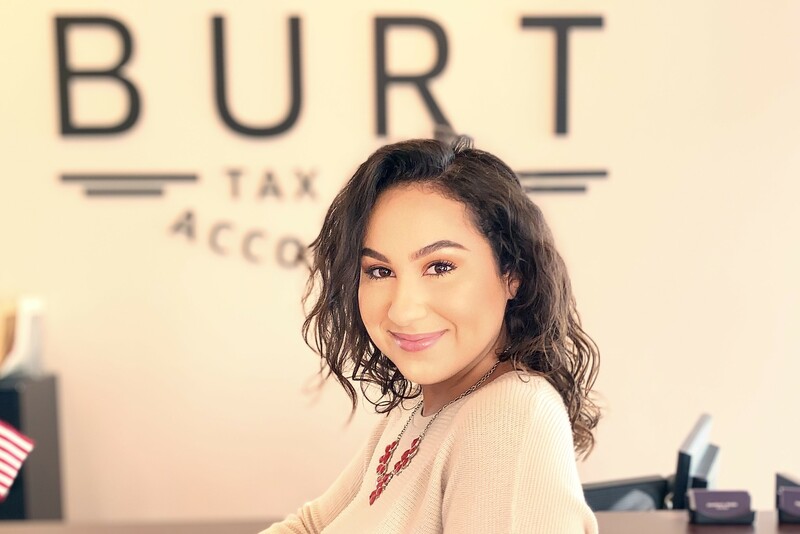 After Ron began preparing tax returns for friends and family out of concern they were not getting the best tax outcome, Ron's clientele has grown by word of mouth into an established and respected business. As an enrolled agent, he has represented hundreds of taxpayers before the IRS through every level of the appeals process. Ron also stays busy by turning wood on his new lathe and chasing after a dozen grand kids. 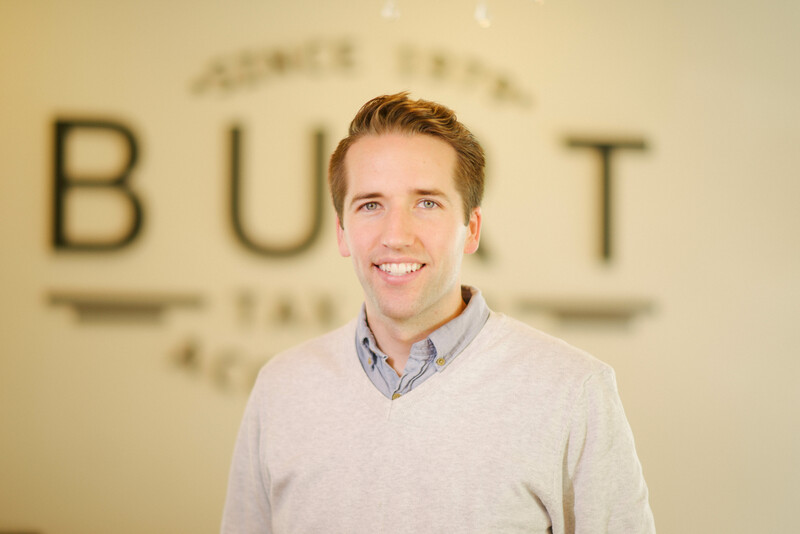 Nathan holds a Bachelor of Science in Accounting from Brigham Young University and a Master of Science in Accounting, Taxation (MSAT) from Boise State University. He also worked as a graduate research assistant in the areas of multi-state taxation and nexus. He has previously worked at a large, national accounting firm as well as with a software company monitoring accounting treatment for insurance company portfolios. He is a member of the WSCPA Society and the AICPA. He currently volunteers as a board member of the Historic Downtown Kennewick Partnership. After graduating from the University of Idaho with a Bachelor of Science in Accounting, Jonathan moved to the Tri-Cities where he earned an H&R Block certification for tax preparation. In 2017 he received his EA designation, allowing him to represent tax clients before the IRS. He currently manages payroll, excise tax reporting, and bookkeeping. After work, you are likely to find him at a Tri-City American’s game. 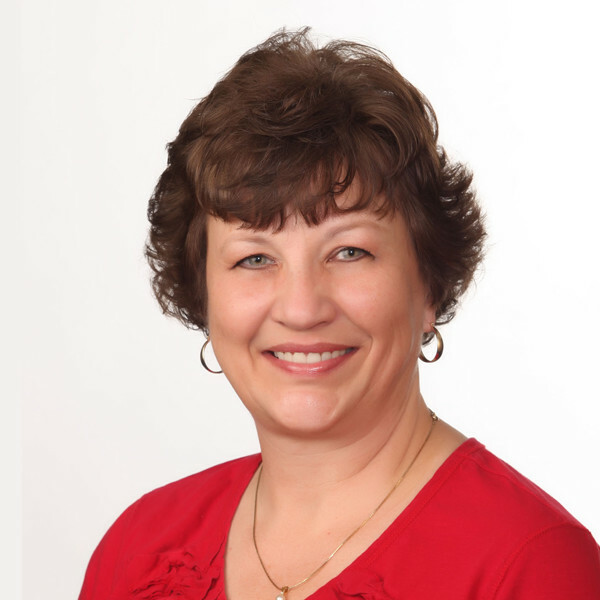 Kim received her associates in accounting from Boise State University in 2007 and a bachelors degree in accounting from Western Governors University in 2016. 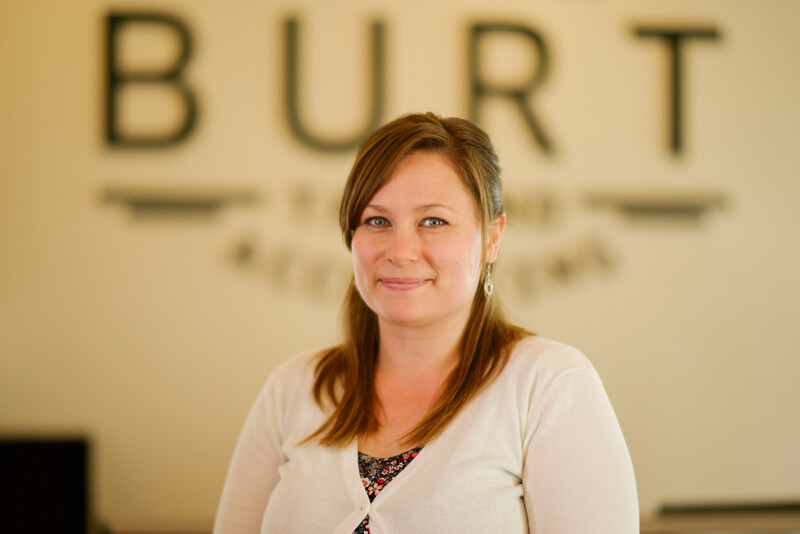 She has previously worked for Boise State University and for a private company as an accounting clerk. She manages bookkeeping and payroll for many of our construction clients along with other responsibilities. In her spare time she wrangles 3 wily kids. 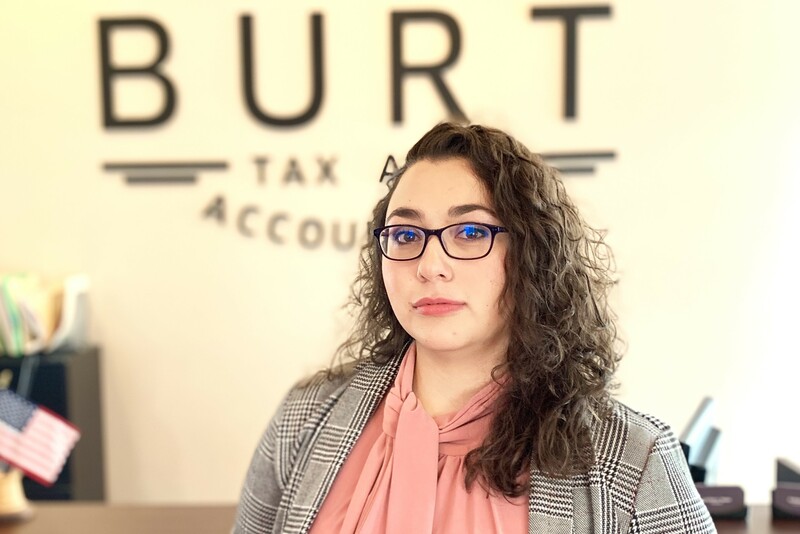 Jessica received her associate degree in Accounting in 2015 and her associate degree in Business Administration in 2017 from Columbia Basin College. She has previously worked as a controller for a local business. She manages bookkeeping, excise tax, and payroll. When not in the office, she enjoys spending time with her dogs and a good book. Taiya has over 25 years of bookkeeping experience. Her previous jobs include several local small businesses as well as agricultural employers. 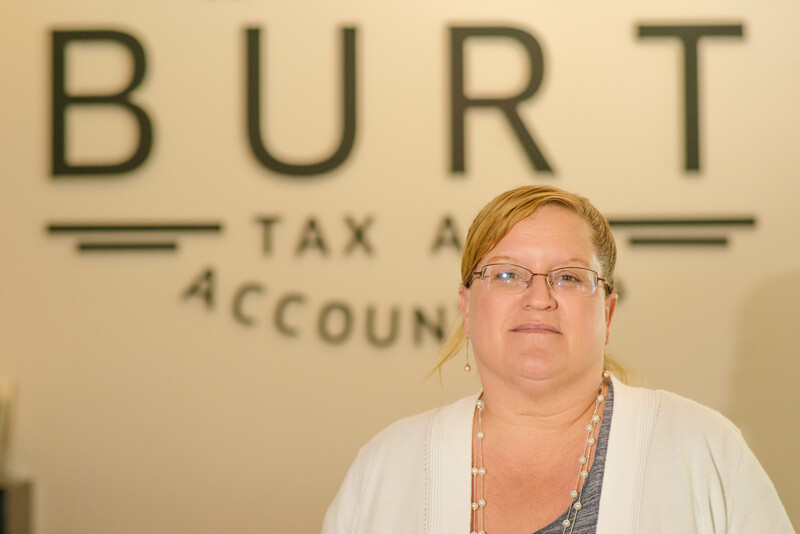 She handles bookkeeping, payroll, excise taxes, and quarterly reports for our clients. She enjoys plenty of time at local parks and weekend camping trips with her family and grandkids. Jericah has a general associate's degree with honors from Columbia Basin College. She holds a Payroll Certification accredited by the National Bookkeepers Association. 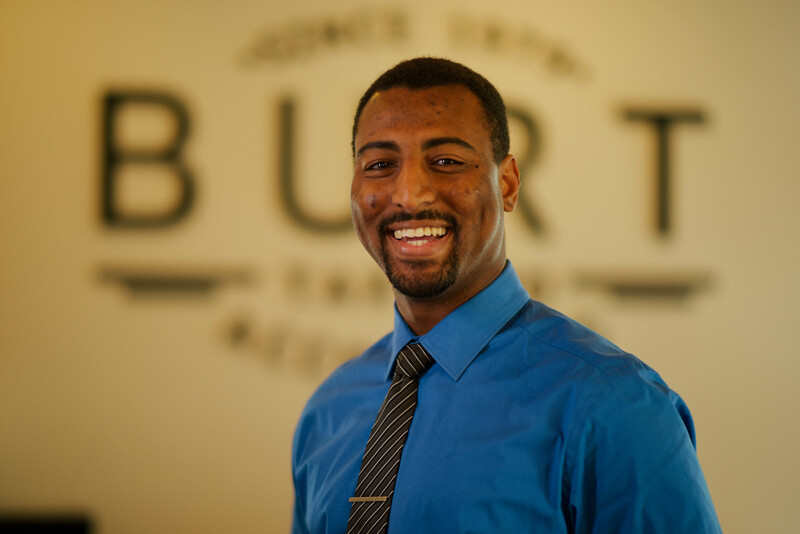 Jericah has four years of experience working in an office setting and is customer service oriented. She previously worked as an office administrator for Farmers Insurance as well as Vivint Home Security. In addition to clerical duties, she has learned to process payroll and continues to develop professional skills. When she’s not in the office she enjoys spending time with family and friends. Lori graduated with honors from Washington State University with a B.A. in Accounting and has worked with multiple local accounting firms. Her attention to detail provides confidence to all who utilize her expertise in tax return preparation. In 2018 she completed a full time, 18 month service mission with her husband, Jeff, in Frankfurt, Germany, and has since resumed providing part time accounting services. If you have the chance, ask her to say something in German! Contact us with any inquiries or to set up an appointment. © 2018 Burt Tax and Accounting, Inc.